Win one of 10 Age Defy+ skin care sets from Green People. 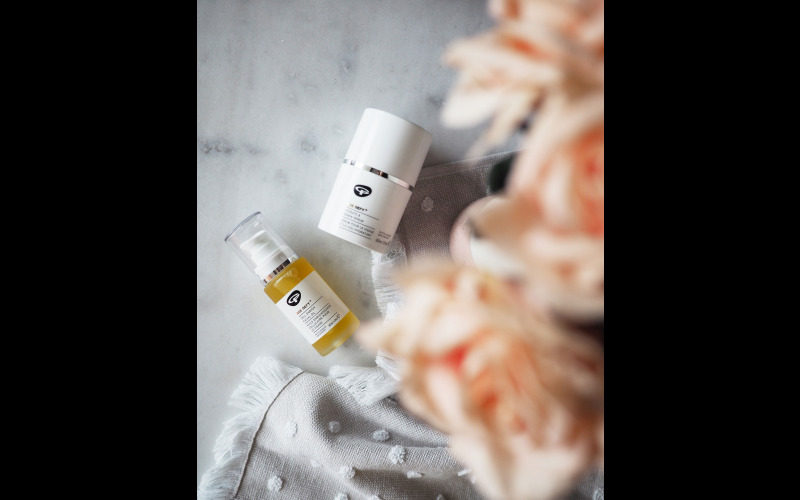 Green People has pioneered organic beauty for over 20 years and is offering you the chance to win a duo of skin care from their award-winning Age Defy+ range. Formulated for skin aged 35+ using powerful plant actives chosen for their natural abilities to hydrate and regenerate the skin, every product in the Age Defy+ range is certified organic and cruelty free. Enter our competition today and you could win an organic skin bundle consisting of a 30ml Age Defy+ Hydrate & Renew Serum and a 30ml Age Defy+ Cell Enrich Facial Oil. Enriched with more than 20 beauty-enhancing actives for a youthful you, when applied to the skin these products work together to deliver intense hydration to restore skin elasticity and reduce the appearance of wrinkles. Ideal for priming the skin for make-up, or for whenever your skin needs a natural hydration boost, this sumptuous skin care set is worth £74.